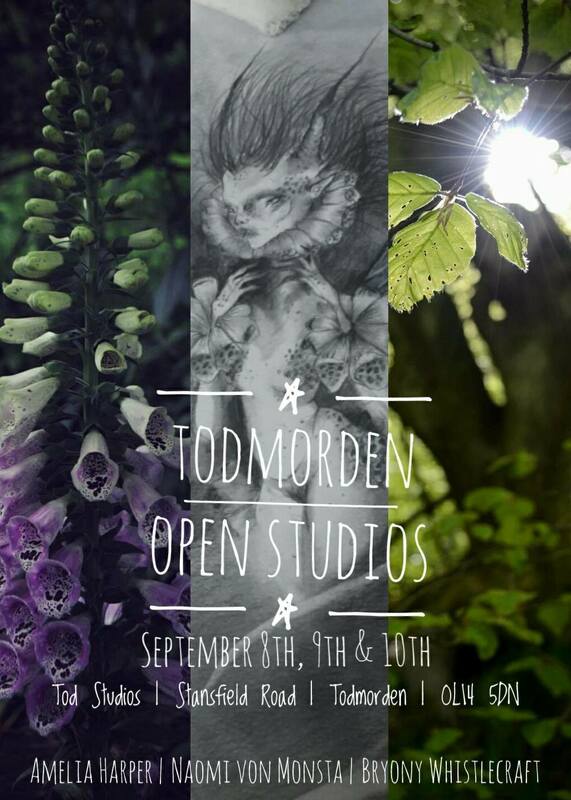 The annual Todmorden Open Studios event will begin this Friday 8th September. This is my first year taking part which is as nerve wracking as it is exciting. I am sharing a space in Tod Studios on Stansfield Road (OL14 5DL). Look for me directly opposite the door at the top of the stairs. 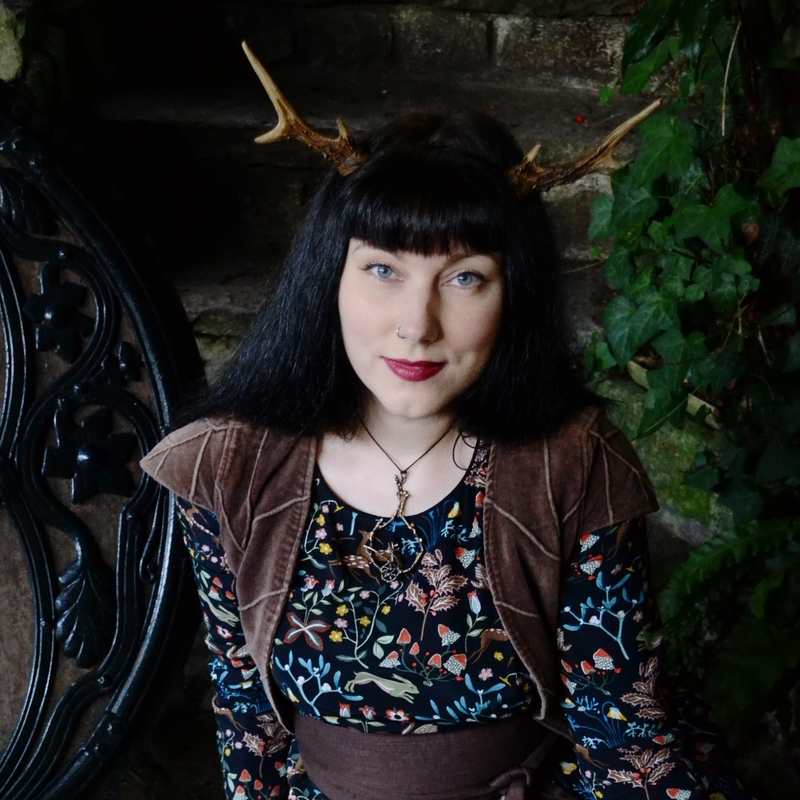 There will be big, beautiful framed prints for sale, along with smaller mounted prints. I also have a selection of postcards, greetings cards and little hand knit gifts available. If you are in the area please do drop in and say hello – I’d love to meet and talk with you. 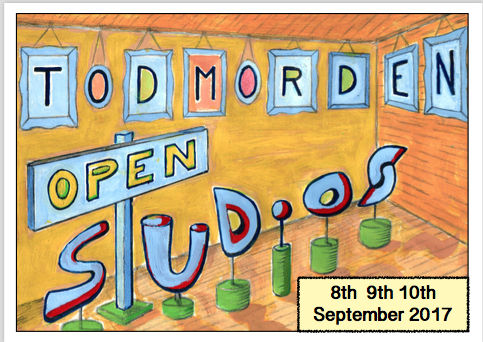 I shall be there all three days with my fellow artists Naomi von Monsta and Amelia Harper. Both are frequent collaborators and co-conspirators behind the scenes here. There are many different artists whose work is on display all over town. There is a digital version of the brochure available to view online with details of all the artists and venues involved. If you cannot be there in person, I will be listing any remaining prints in the shop here after the event. 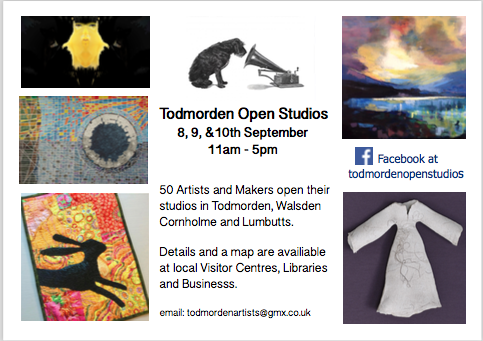 Todmorden is a lovely little town so why not make a day of it? Besides the Open Studios, the town is blessed with several great shops and eateries. There is even a food festival and arts and crafts market on Saturday 9th.